Happy Friday All! I haven’t done a Friday Find in a long time, so I thought it was time I brought back the series. 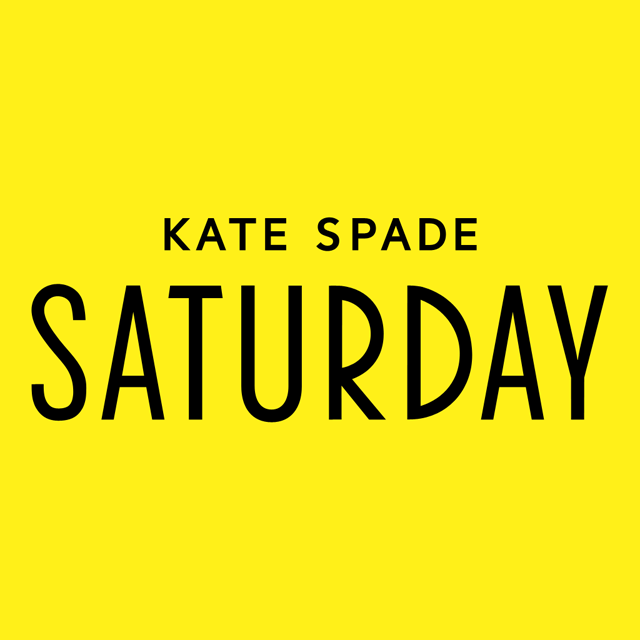 For this week’s find, I want to talk about the Kate Spade Saturday going on now. Everything is 40% and there is lots of great stuff. This purse is a classic and can be used for years to come. Once the weather does warm up, this dress will be perfect to wear on summer days. And, these shoes are so on trend for Spring. Check out the rest of their site for even more great finds!